Spanning 80,000 square meters of exhibition space across 16 halls, the three-day show will welcome more than 1600 local, regional and international suppliers and industry service providers from 60 countries showcasing the latest manufacturing business improvement tools. 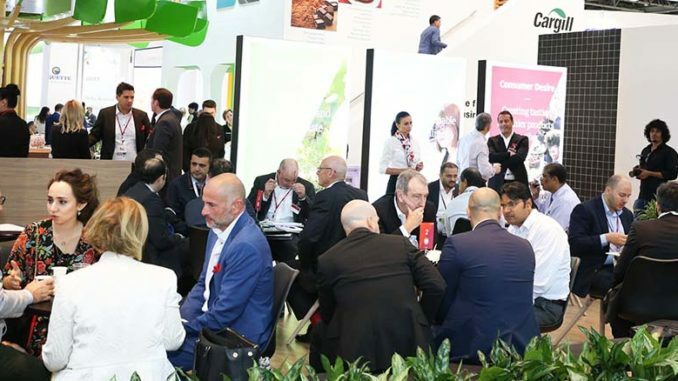 With top quality products and solutions for all budgets being displayed on the exhibition floor, Gulfood Manufacturing also serves as a tailor-made business and sales platform for networking, knowledge sharing and enhancing commercial opportunities. 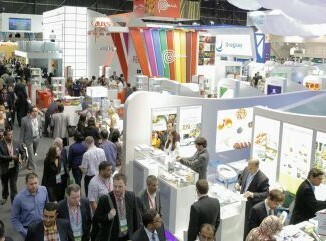 With tens of thousands of visitors expected to attend the landmark fifth show, Gulfood Manufacturing Innovation Tours will outline the future of the food and beverage processing and production sector in the expanded Automation & Controls segment. 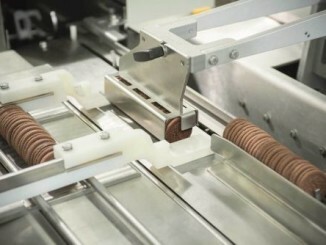 Expect to see examples of robots working among humans at production lines, or high-speed machines with capacity to churn out bags at 200 units per minute. 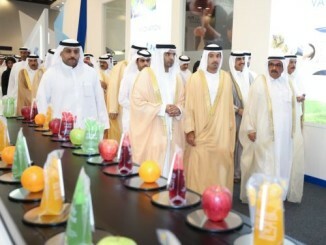 The show will also feature one of the region’s largest hosted buyer programs, with an anticipated contingent of 2,000 pre-qualified, C-Level management attendees from across the Middle East, Africa and South Asia readying to invest heavily at the exhibition. Elsewhere, the Gulfood Manufacturing Industry Excellence Awards will recognize and reward best practices and innovation within the food manufacturing industry value chain. The awards will be judged by an international panel of qualified experts representing food processing and packaging industries, graphics experts, equipment suppliers, academia, trade press, governmental, environmental and trade organizations. In addition, the improved and revamped Gulfood Manufacturing Conference will bring renowned thought leaders, market analysts and industry experts to address, discuss and debate industry challenges and opportunities.